Ep. 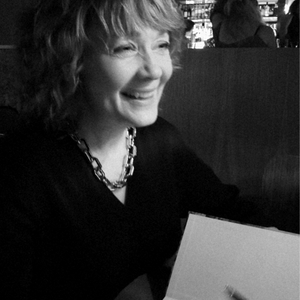 1: Conversation with Bella Portaro-Kueber! An episode of Great Happens podcast series! By Great Happens podcast series! Meet Paula Henson! Director of education, public speaker, hair stylist. She owns a wealth of business knowledge & shares a painful episode from her personal life that she’s turned into triumph. Get ready ‘cause here we go! Ep. 4: Maria is discussing the grieving process, life decisions & more with Yulee Triplett! 3: Janice Carter Levitch shares her past, present & future! Maria meets Janice Carter Levitch! Columnist, art collector, writer, & fashion connoisseur. 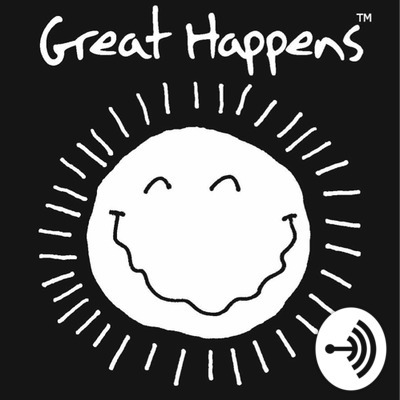 Welcome to the second episode of my Great Happens podcast! I’m proud to introduce Claudia Oltean. She is a force to be reckoned with! A background in the corporate world brought her to opening her own business which brought her to becoming an author. We converse about all this and more - thank you for listening! Welcome! In this episode I’m conversing with Bella on topics like transparency in social media, hardship vs. performance in business/life, entrepreneurship vs. creativity, and much more. Enjoy! Welcome to the podcast series of Great Happens!